Convatec Eakin 839003 - a top quality wound care product by Convatec! ADW Diabetes has a wide range of these and other wound care supplies at great prices. 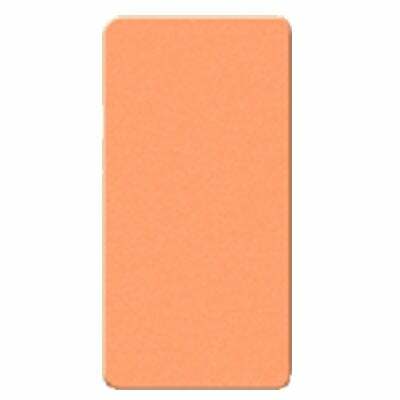 You are viewing Convatec Eakin Skin Barrier, 4" X 8" (10Cm X 20 Cm), Large, 5 Per Box. by Convatec, a leading manufacturer of wound care supplies.